Babymoov Silicone Container Set (2 x 240ml ..
Babymoov Lovenest Baby Pillow - Original Sm..
Babymoov Nutribaby+ Food Processor - Loft W..
Babymoov Babyni Troprical Anti-UV Pop-up Pl..
Babymoov Babybols XXL Set (3x120 ml, 3x180 .. This baby head positioner has been created and patented by a french pediatrician to prevent from flat head. The head support was designed with specific inclination which respects the shape of baby's skull and provides a real support without impeding freedom of movement. 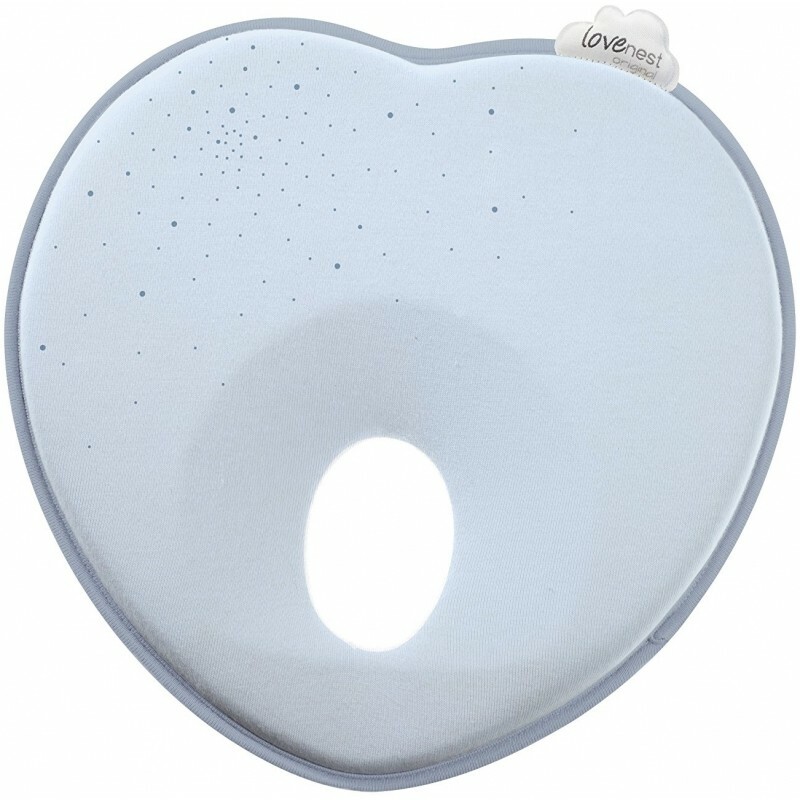 This baby head positioner is a complementary preventive against plagiocephaly (flat head syndrome). It provides a real support for baby's head with an adapted shape to avoid flat spot on baby's skull. Besides, it also reassures and soothes baby thanks to its "holding / cocoon" effect that makes baby feels like in mother's womb. 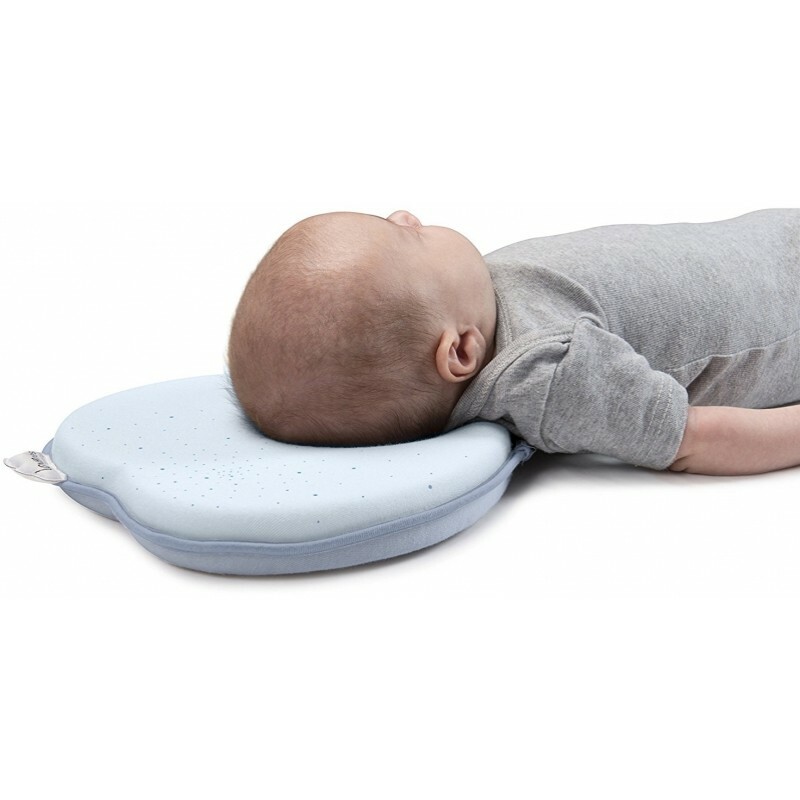 The head positioner also ensures good ventilation during baby's sleep. The Lovenest fits with any bed, baby bouncer, carrycots and pushchairs. It can be used in the maternity hospital.